There’s no such thing as having too much pitching, so there still remains a chance the Twins add another arm this offseason. 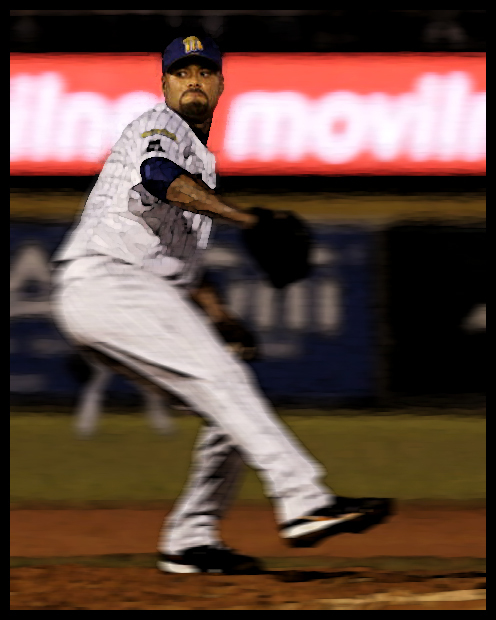 They’ve been recently monitoring former Twins ace Johan Santana, who made his debut with Navegantes del Magallanes of the Venezuelan Winter League on Tuesday. Santana is coming off a torn left Achilles’ tendon suffered last June after signing with the Orioles, but he has recently been throwing in front of teams, including Minnesota. What’s the line on the Original Johan so far? 1 game, 2 innings pitched, no hits, runs, walks, or strikeouts. The Rotoworld NBC site has reports that he tossed 17 pitches in the two innings, and hit 90 mph with his fastball. The Original Johan is on his way back. Today is the birthday of The Authentic Rabbitt, Joe Rabbitt, born on 16 January in 1900. A Tuesday, for those who are keeping track of these things. As Joe appeared in only two games, he apparently did not quite live up to his “prospect” status. Sad to say. Joe played in two games, with three at bats, a run and a hit. Lifetime batting average: .333. Not bad. You might think, oh, Joe Rabbitt, two games, three at bats, not a very good player. Well I found some old statistics from the 1927 Western League that show that Joe Rabbitt could play some ball. 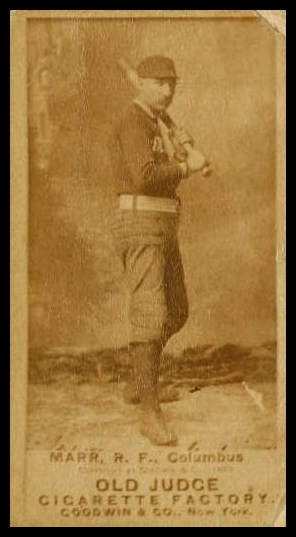 Joe Rabbitt led the league in hits, runs and stolen bases. 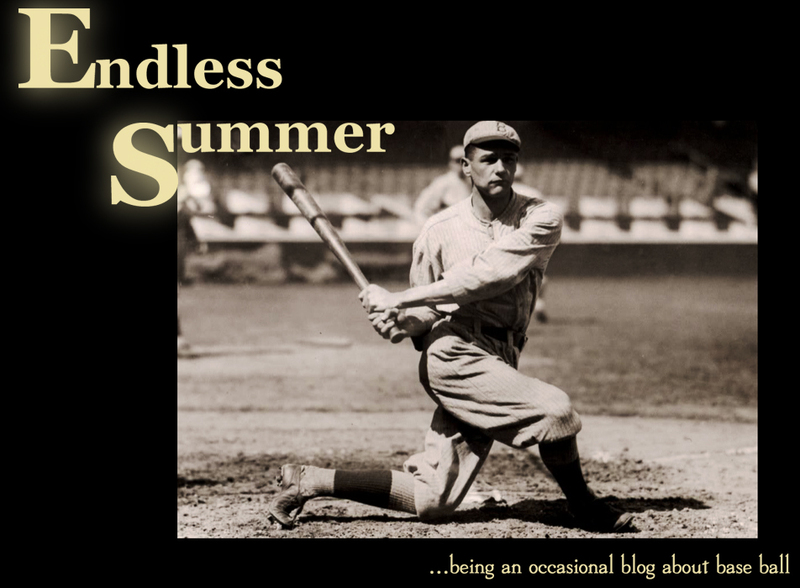 He tended the garden and averaged .361 in 155 games…In 1928 and 29 he led the International League in stolen bases with 42 and 46 while playing for Toronto. Apparently Joe lived up to his name. He had some speed going there. 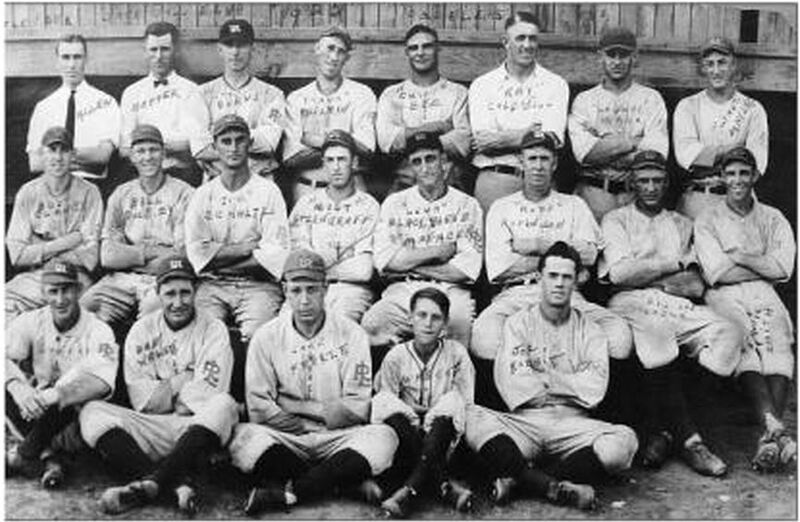 Joe racked up 251 hits for the ’27 Omaha Buffaloes, and 172 runs, according to Nebraska Minor League Baseball History. Joe died in 1969; I haven’t seen anything yet about his life outside of baseball. 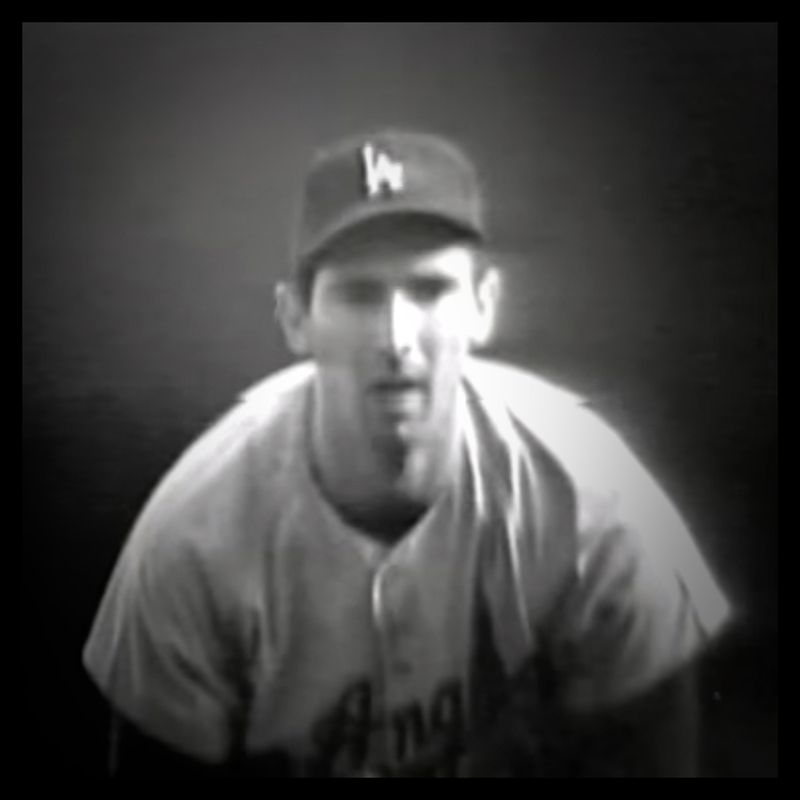 But here’s to Joe Rabbitt, major league ball player, a kid with some speed and talent. Why he didn’t make it in the big leagues is probably a story. The kid had all the tools, but perhaps life took an unexpected turn for him. Perhaps he hated Cleveland, or perhaps he fell in love with a gal down there in Arkansas. Perhaps he couldn’t hit the curve, or maybe he had to attend to family matters and the game just passed him by. It’s likely we’ll never know. I wonder if he looked back at his .333 lifetime batting average and was glad that he made it up to the majors for a couple games, a hit and a run. Or was he sad that he only had those two games, those three at bats. Happy birthday Joe Rabbitt. Good game. I note Lefty’s passing primarily because of his nickname. His parents did NOT name him Lefty. (Real name: Charles.) I’m not sure who did, right now. But Lefty is a classic baseball nickname. 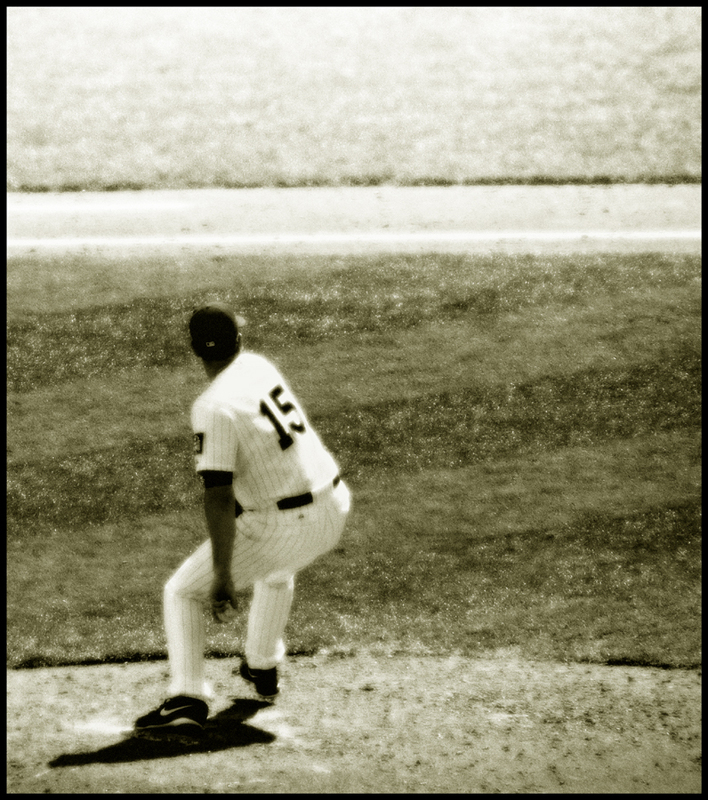 Steve Carlton was called Lefty, as I recall. Anyone since Carlton? Lefty is such a classic nickname, it’s too bad it’s fallen out of use. Who get’s to be called Lefty? It seems like you need to be a starting pitcher (…how many middle relievers get nicknames?) 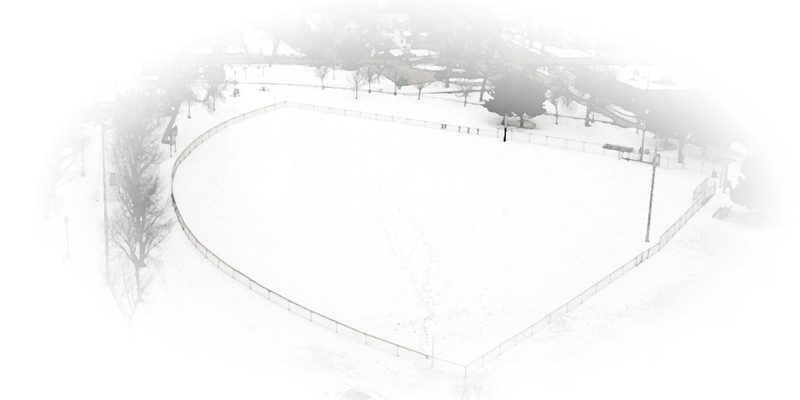 and, of course, throw the baseball with your left hand, though this might be waived if circumstances permit. Though I can’t quite imagine the circumstances. It doesn’t seem like you could call someone “Lefty” in an ironic way. Perhaps if the pitcher was known for his strong liberal political views? Are there any pitchers with strong liberal political views? The Twins have few left-handed starting pitchers. Milone is a lefty, but whether he’s a starting pitcher is open to question. I wonder what Phil Hughes or Mike Pelfrey (both righties) think about trade unions, national health care, women’s right to choose, and taxation? Research is needed. Who is the most leftist-leaning starting pitcher on the Twins staff? How can I find out? Al obviously loved the game of baseball. 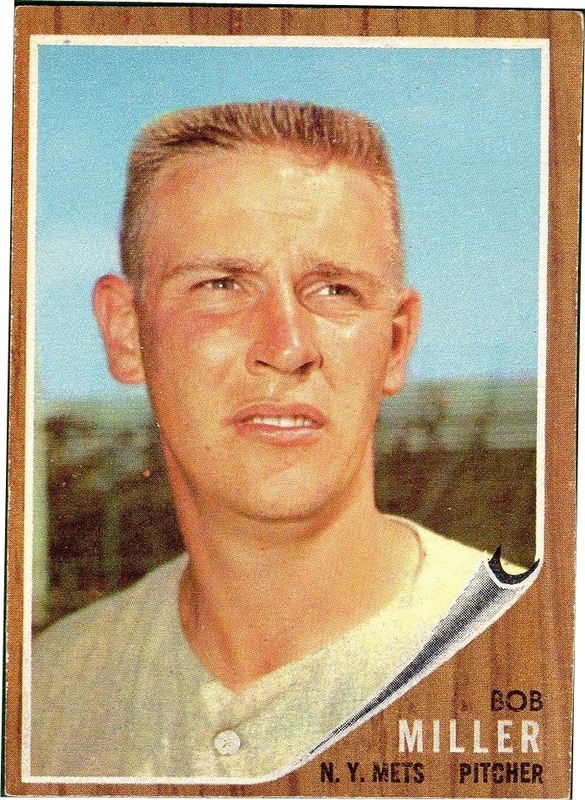 I don’t think Al Williams was ever called “Lefty” — a missed opportunity for a great classic nickname. 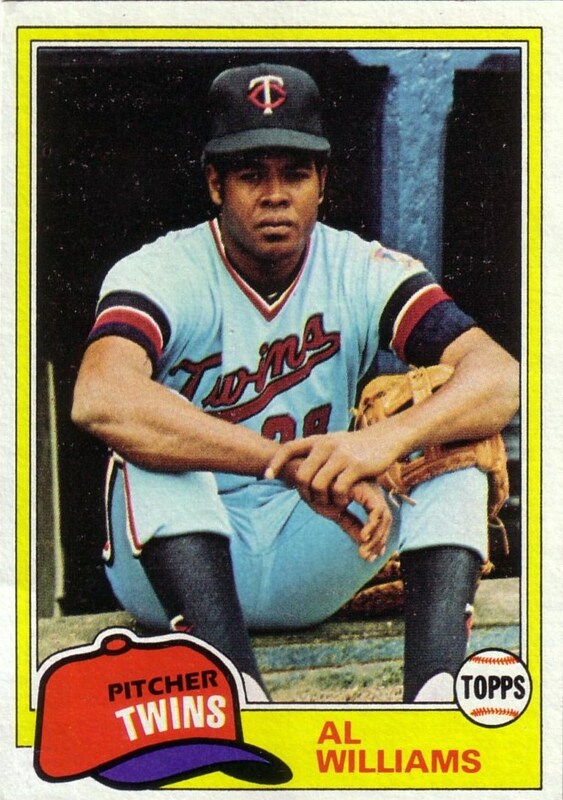 Still, though it wouldn’t be as good, the Twins could use a guy named “Lefty” in the starting rotation. Has there ever been a pitcher known as “Righty”? I thought, probably not… but then I look around, and find a good source (baseballreference.com) that says that pitcher Bob Miller was known as “Righty,” to distinguish him from the lefthanded Bob Miller. Why? Perhaps because the two were roommates with — who else? — the 1962 Mets. “Righty” Miller went 1-12 as a starter with a 4.89 ERA. “Lefty” Miller went 2-2 in relief, with a 7.08 ERA. Well, whadda ya know. Meanwhile, Lefty Marr pitched four seasons in the majors, 1886, ’89, ’90, and ’91. 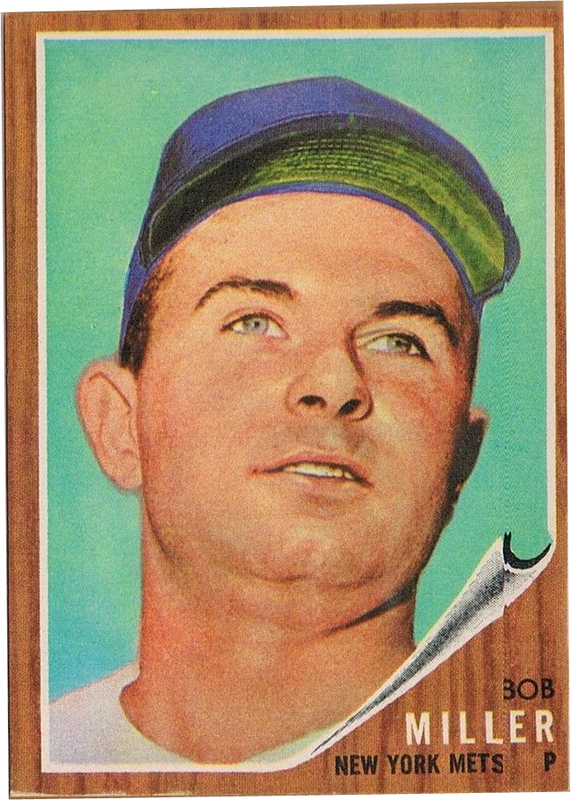 He hit .289, playing for the Red Stockings, Colts, Reds, and Porkers. (That’s the 1891 Cincinatti Porkers, to those who are not in the know.) He hit .306 and .298 in his two best seasons (.193 with the Porkers, at the end of his career) playing third base and shortstop. 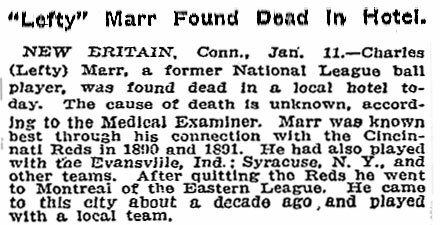 Funny that he was not even a pitcher, but was still called “Lefty.” Perhaps I need to re-calibrate my criteria for the nickname. Perhaps more Twins are eligible? Anywhoo. Here’s to you, Lefty Marr. Good game. 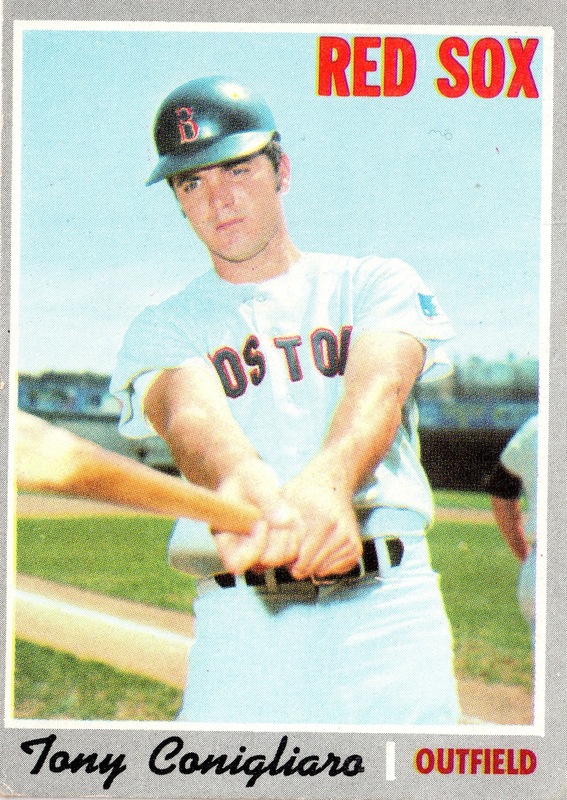 Tony Conigliaro, born on this date in 1945.